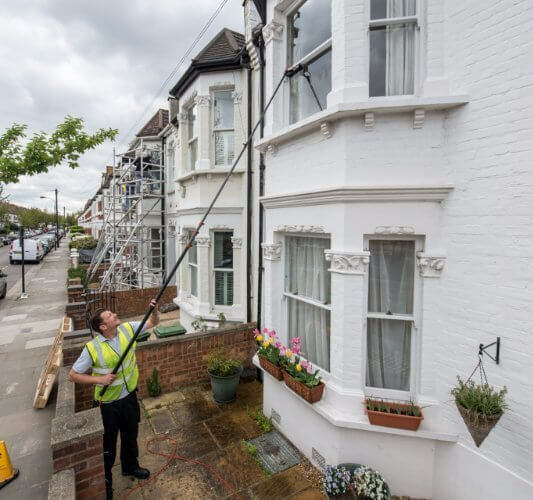 With over 50 years of experience in the industry we will give your property the highest quality clean. 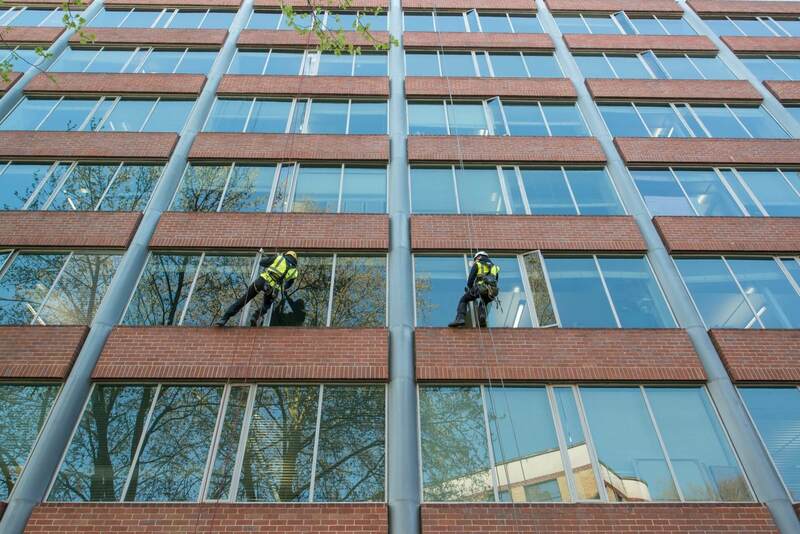 Our highly trained and experienced team will provide a professional window cleaning service that will more than meet your expectations and importantly, all security and health and safety requirements. 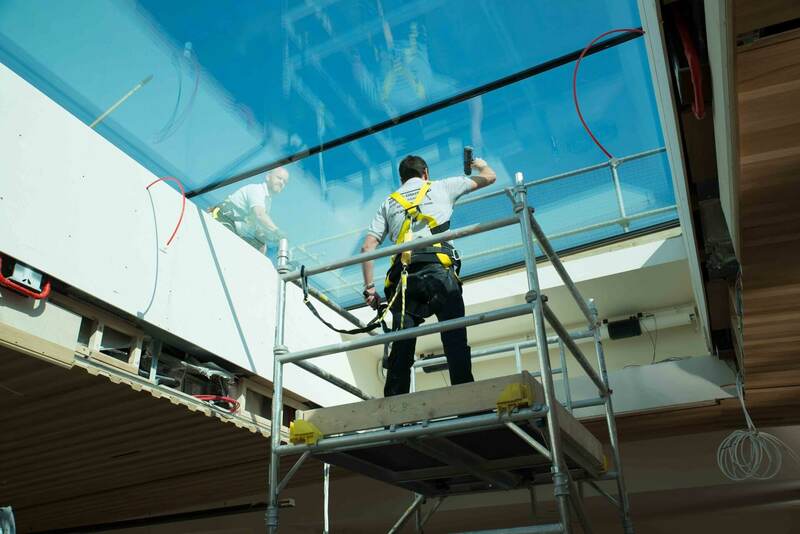 Designed to meet the high demands of industrial sites, hotels, schools, housing estates, churches and embassies, we can create a package that will meet your budgetary needs. 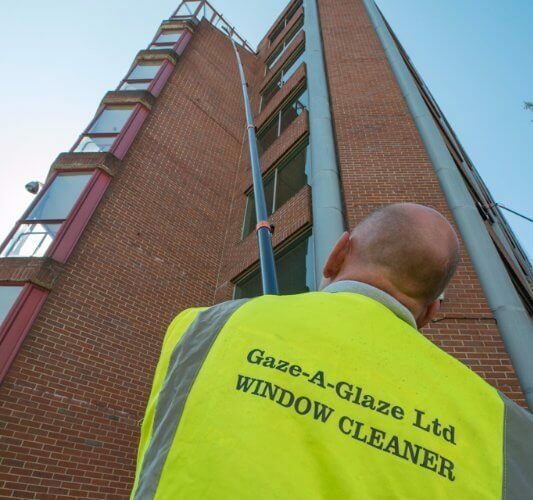 Gaze a Glaze offer a professional window cleaning service that ensures you make the right first impression at the right price. 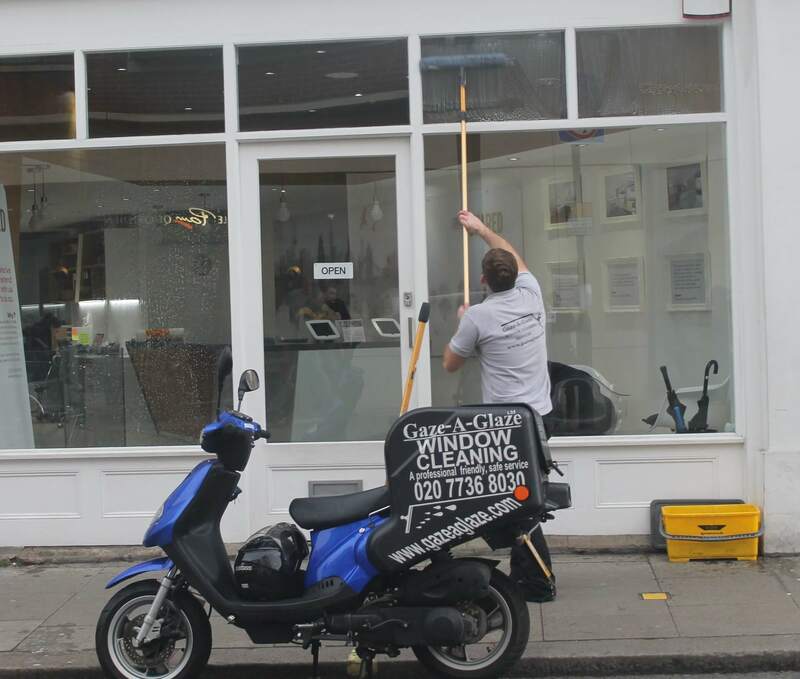 Our unique scooter team can give your shop, pub, restaurant or any high street business the highest quality professional clean at the lowest possible cost. 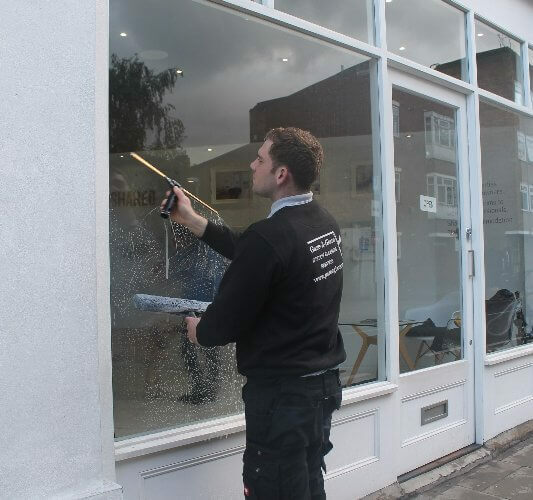 We pride ourselves on offering exterior and interior window cleaning services for peoples homes that combine both the highest standard of service with a “friendly face”. 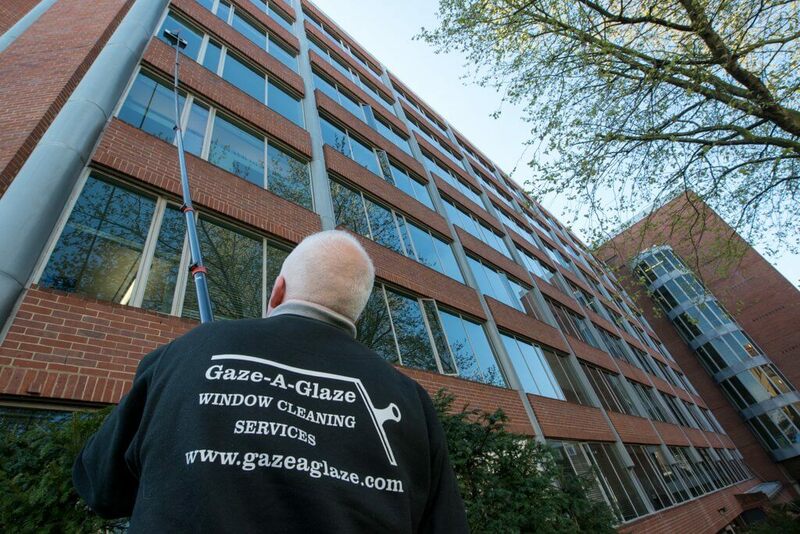 All the high tech equipment we use for corporate clients is available for residential cleaning to maximise cost-efficiency and ensure your home gets the fully professional window cleaners service at the best possible price.